Student mentors make a huge difference in a student's first year at uni. Starting university is an exciting yet challenging time – meeting new people and making friends, learning new skills and dealing with new pressures. Even the simplest things like finding your way around campus can be a big task. Who knows uni life better than anyone else? Other students of course! That's why student mentors make a huge difference. What is a student mentor? Student mentors volunteer their time to help you settle in during your first semester. Your student mentor will be a student who has completed first year. They can answer your questions and help you settle into university life – from general study tips and great places to eat to where to go if you need support. Our student mentors can help you make a successful start to your studies. When you join the programme, you will be matched with a UC Mentor who is studying similar subjects or has similar interests to you. Your mentor will help you to access the services on campus and can be someone you can talk to about your experiences and studies. Our mentors have a range of backgrounds from first in family to study at uni, to PhD, domestic and international. Sign up for a friendly mentor today. The Māori Leadership Programme is a mentoring programme specifically for you as a new UC Māori student. If you are a first year UC Māori student, you will be paired up with one of our Māori Tuākana/Mentors. Tuākana/Mentors are trained by the Māori Development Team based on the Tuākana/Tēina Relationship, an integral part of traditional Māori culture. You don’t need to be able to speak Te Reo Māori or be studying Māori to take up this opportunity. Pacific Mentoring Programme is peer support mentoring for you as a Pacific student in your first year of study. Your mentor will introduce you to support, services and events for Pacific students as well as helping you become familiar with UC more generally. 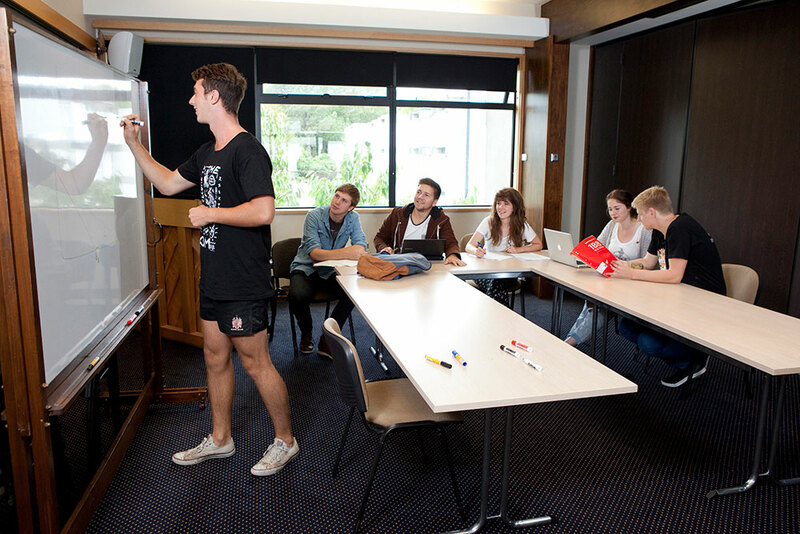 To access the Pacific Mentoring Programme, you must be enrolled as a Pacific student at UC. There are mentoring programmes in some colleges too, like EngMe and LawMe, so be sure to ask your student advisor what's on offer through the department. Many of the UCSA clubs offer mentoring and buddying so check there too! A small time commitment can make a big difference in a new student’s experience at UC. It’s a great chance to meet new people, develop your leadership and communication skills, and it looks great on your CV. Training will be provided before the start of semester with further training opportunities and networking during the year. As a mentor, you will be involved in meeting with new students (individually and in groups) to help them become established on campus. Throughout the year, you would have the opportunity to guide and support students who may be new to university or even new to New Zealand. If you are interested in becoming a mentor, fill in the relevant registration form. To gain CCR recognition for mentoring, click here.